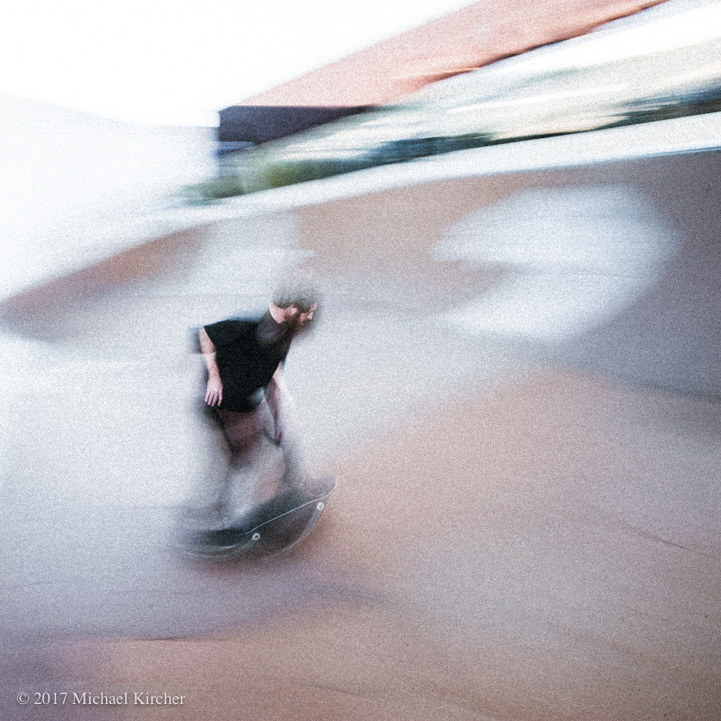 Skater in motion. Slow shutter speed blur. March 28, 2018 at 721 × 721 in Finding A Line. Music, Art & Skating in Washington, DC. Using a slow shutter speed and flash I captured Brewska in action the bowl.